Over a year ago, ConAgra Foods Inc. agreed to pay a record-breaking fine after pleading guilty to a federal misdemeanour charge related to a 2006-07 salmonella outbreak from contaminated peanut butter. The company assented to an $11.2 million settlement as the outcome of the trial, which is the largest ever fine for a U.S. food safety case, according to the Justice Department. Yesterday (Tues 13th Dec), Leo A. Knowles, president of a division of the company, ConAgra Grocery Products Company LLC., appeared in federal court in Albany, GA, to complete the settlement. The hearing lasted four and a half hours, during which Judge W. Louis Sands approved the plea deal settlement and imposed the agreed upon fine. 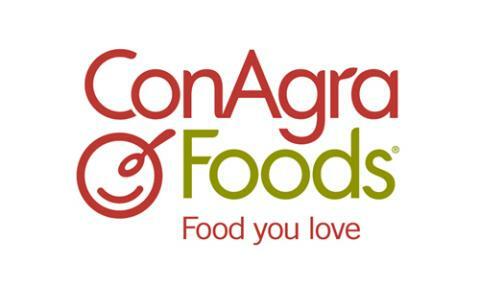 ConAgra pleaded guilty to one count of shipping adulterated food, and to this point no company executives have been implicated in the scandal. One surprise from the trial was that the judge failed to rule towards any further restitution for affected consumers, even after commissioning an investigation into victims’ identities. The peanut butter-linked salmonella outbreak originally took place in 2006, and was followed by a huge recall in 2007. More than 600 people became infected in 47 states when a plant in Sylvester, Georgia manufactured tainted peanut butter that then reached consumers. According to officials from ConAgra, a leaking roof and broken sprinkler system caused salmonella to grow on raw peanuts. The company production was ended on February 14th, 2007, and all peanut butter produced as far back as 2004 was recalled. Stricter crackdowns on food processing companies that are negligent with food safety can only be a good thing, helping as it does to protect consumer health. Following proper food safety plans can prevent any costly recalls and settlements, or worse, damage to public health.